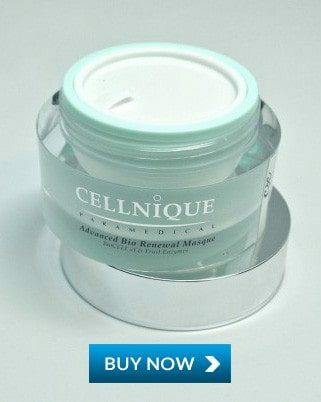 The Advanced Bio Renewal Masque delivers instant results as it works to exfoliate dead cells, optimise cellular renewal performance and deep cleanse pores. It’s also highly effective at reducing wrinkles and fine lines thanks to its Alpha Hydroxyl Acid (AHA) properties. This unique clay mask contains only safe ingredients, formulated with bio-captured fresh fruit enzymes and acids complex. Effective for all skin types, the mask is especially beneficial for both dry skin and oily skin, and is even suitable for sensitive skin types.